Pokemon trainers living in the US can now receive a Marshadow code at participating GameStop stores to redeem in Pokemon Sun and Moon. The GameStop Marshadow comes with the move Spectral Thief, which lets it steal stat boosts from the opposing Pokemon in battle. It also holds the Z-Crystal Marshadium Z, which lets Marshadow use its signature attack, Soul-Stealing 7-Star Strike Z-Move. 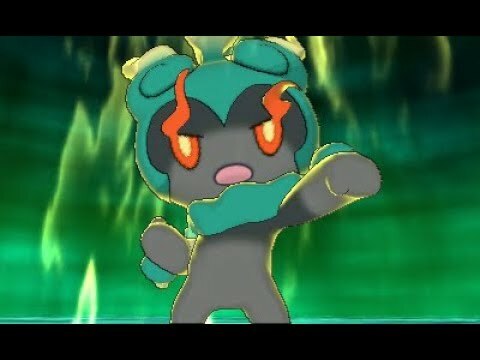 Watch the Marshadow distribution trailer below.